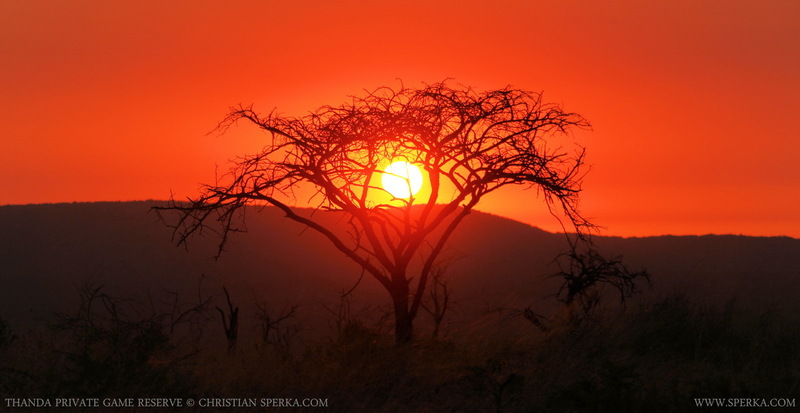 One of the rewards for getting up for a early morning game drive is to experience a magnificent African sunrise. For many Thanda guests it is one of the most lasting memories of their safari experience. And even after living and working in the South African bush for almost two years, I still enjoy these special mornings a lot.